The Sheen name has been associated with the Estate Agency Profession in the Clacton-on-Sea area for over 40 years and we are still a family run business with traditional and caring values. For most of us our home is our most valuable asset and the sale represents many thousands of pounds in a single transaction. It is therefore imperative that you chose a professional and experienced Estate Agent to act on your behalf. Our primary aim is to sell your property at the highest possible price within a time scale that suits you. We will also give you advice and guidance about some of the complex issues throughout the selling process so that you can enjoy this exciting experience. Only by maintaining a thoroughly professional, efficient and friendly service can we hope to preserve our reputation as one of the areas leading Estate Agents. We work very hard to provide the best possible service and achieve the highest price for our customers. We promise you won’t be disappointed. Our aim is to find a quality tenant for your property that meets your criteria. Our strict credit check and referencing services enable us, to ensure you, of the highest standard of tenant possible. We offer introductory, rent collection and management packages to suit all of your letting requirements. We are Full Members of the Property Ombudsman which guarantees you a professional service at all times. Gary has long been the driving force behind Sheen's and is proud to continue working hard to keep us as one of the market leaders. His Estate Agency career started back in 1985 giving him a wealth of market knowledge. A successful expansion into the prestigious Connaught Avenue area of Frinton-on-Sea in 2010 gave Sheen's an even bigger market share across Tendring. His innovative thinking and marketing ideas mean we have every angle covered when trying to sell your home. 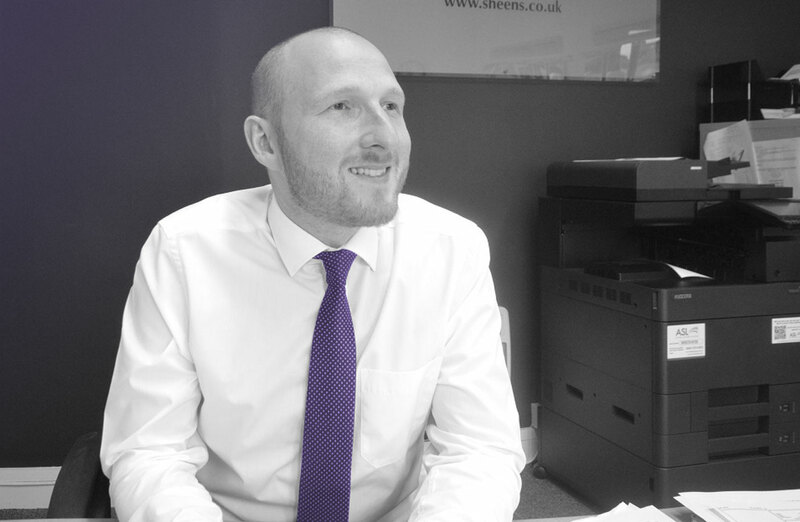 Having started his estate agency career with Sheen’s in 2002, James’s dedication to his work has been elemental to the teams focus on not only selling & Letting homes but to also offer customer service with honesty and integrity. Having been one of the youngest in the country to achieve the NA EA Diploma in Residential Estate Agency, James currently strives for better practice in Estate Agency by sitting on the Committee for the Essex branch of the NAEA where he also sat as Vice Chairman for a number of years. 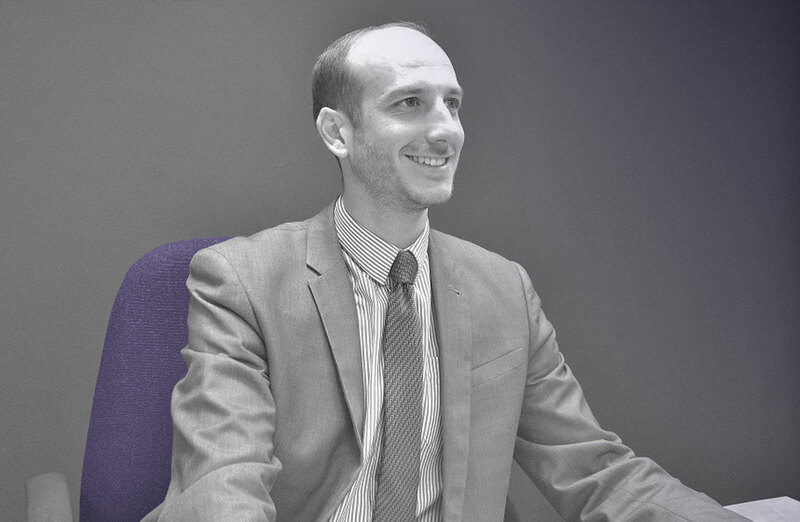 Having started his estate agency career with us back in 2003, Lee has extensive experience in the property profession. With a wealth of local market knowledge across the Tendring area, he is always on hand to give the correct and necessary advice on selling your home. 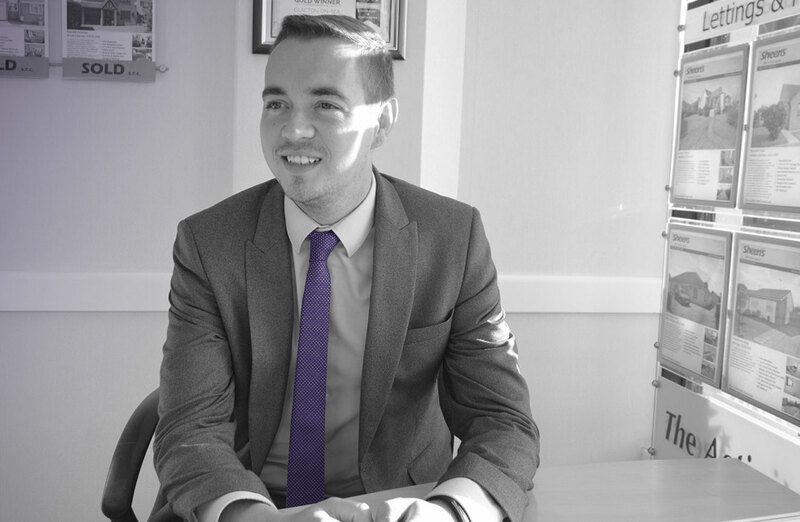 Robert started his Estate Agency career in 2015 and has been successfully selling homes over these last few years across the Tendring area. 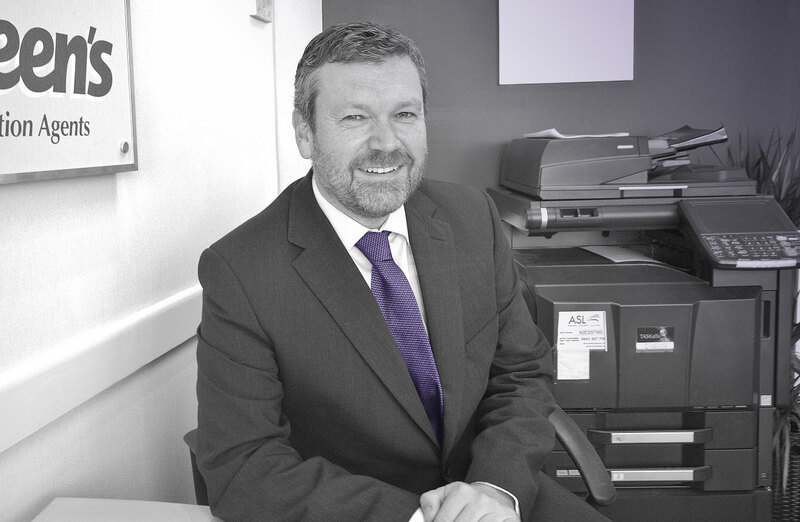 Robert also has extensive local knowledge which helps his knowledge when it comes to valuing property local. With excellent customer service he is a credit to the Clacton team. 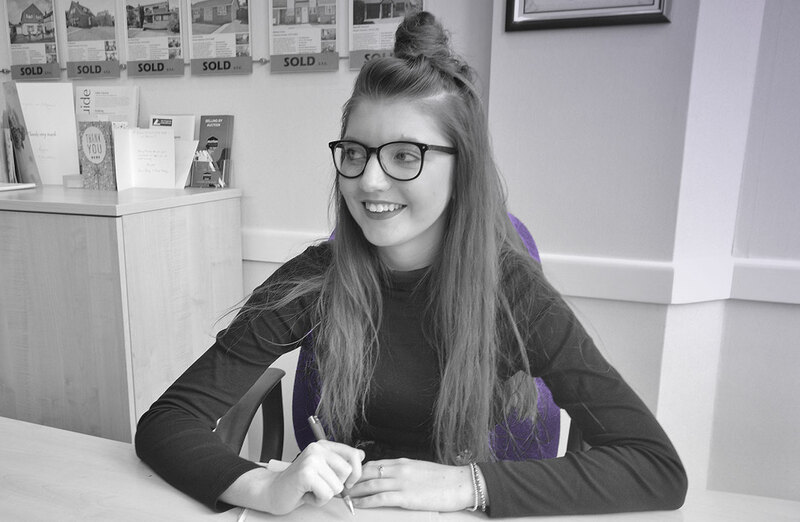 Leigh-Ann joined our Clacton Office in early 2016 and loves all aspects of property. She is a fantastic member of the team who enjoys finding clients their dream home and helping them through the sales process to the moving day. Georgia joined Sheen’s as an administrator in 2016 and comes with previous background experience in Administration and Customer Service. 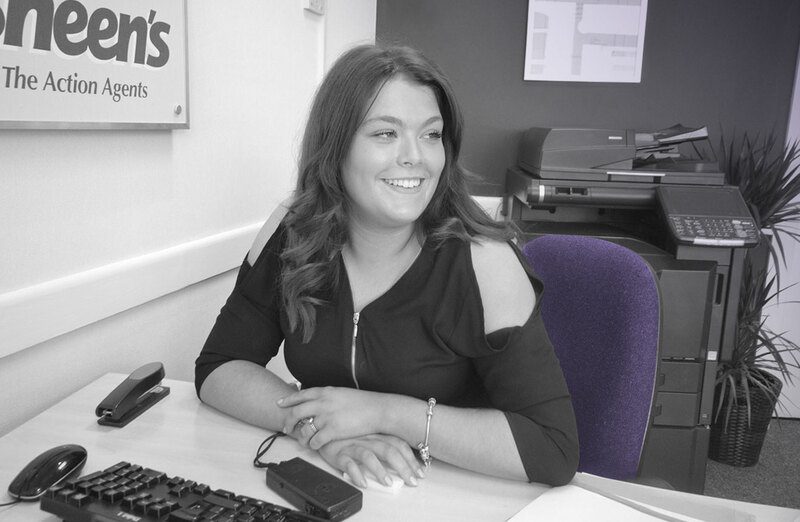 Georgia has become an integral member of the Clacton Team and prides herself of offering great support to the team and clients alike. James is the newest member of our Sales Team in Frinton joining earlier on in 2017. Coming with a great background in Estate Agency he has proven to be an excellent addition to the team in Frinton. 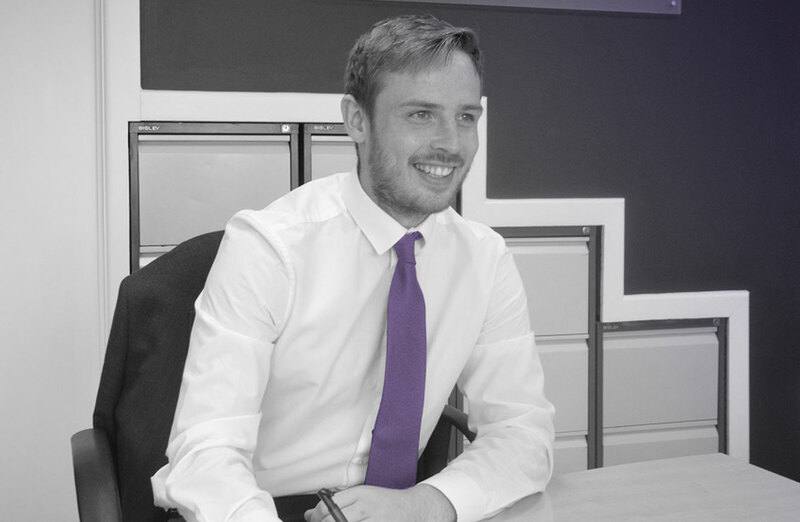 Hardworking and customer service driven, James is a focussed team player who has already successfully helped many clients move or find their new property. 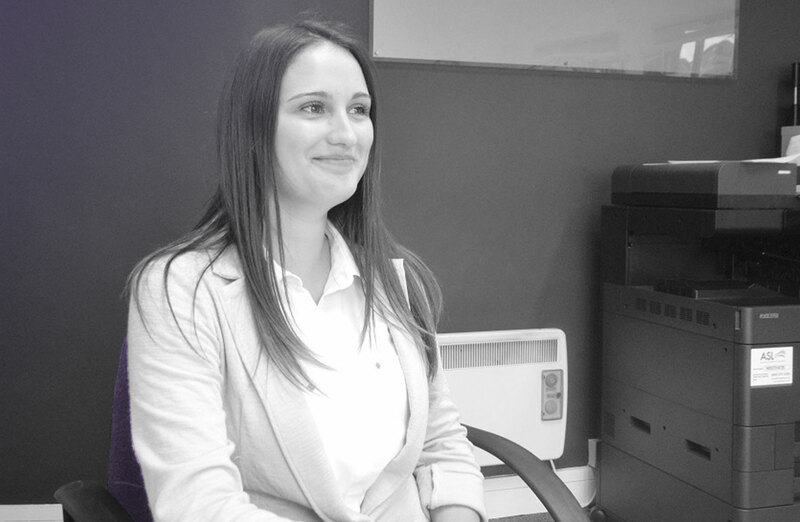 Roz joined the Frinton team in 2013 and comes with a strong background of experience in the Estate Agency Industry. Roz is a superb member of the Frinton team who provides great support throughout both the Sales and Lettings side as well as excellent customer service with clients. 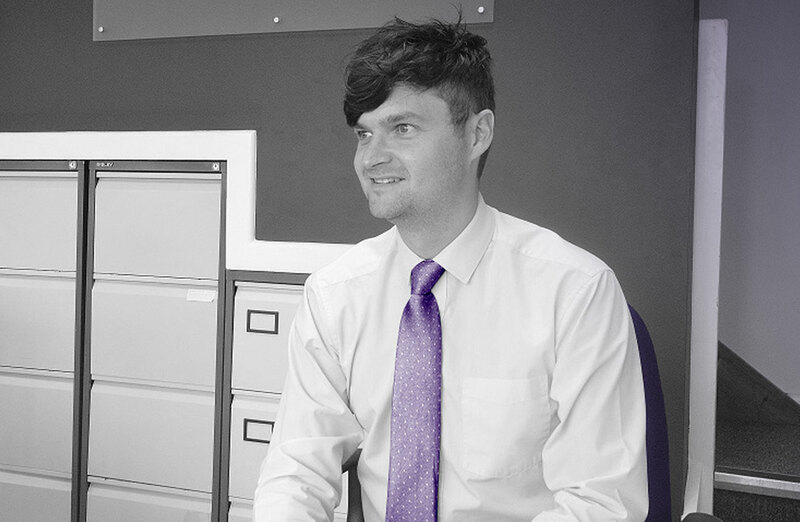 John’s career started with us in 2003 and has been Managing our Frinton-on-Sea Office since it opened in 2010. Having proved his hard work and achievements with our Clacton branch, he has continued to make a success of the office in his home town of Frinton-on-Sea. 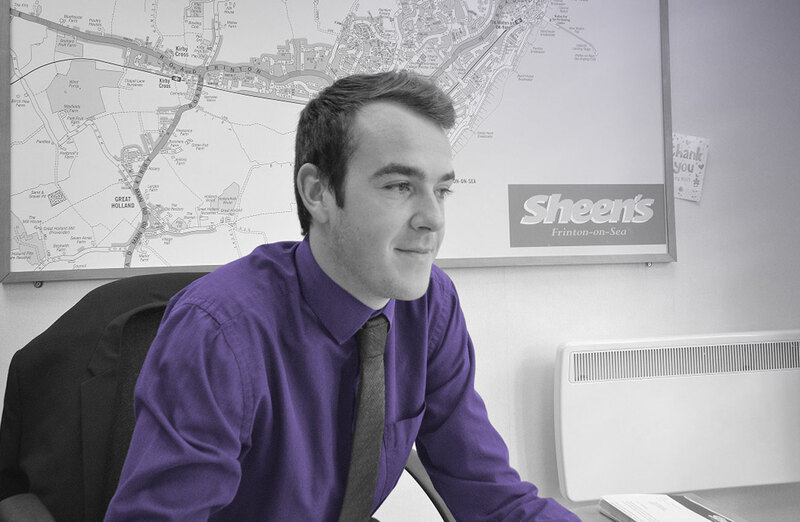 Having worked for Sheen’s since the opening of the Lettings and Management office back in 2005, Mark has a broad range of Lettings Experience and works closely alongside both our Clacton and Frinton Offices as there are always Landlords looking to expand their portfolios of property. With the constantly evolving legislature changes the world of lettings has to deal with, Mark Continues to update landlords to make sure all these new legal requirements are met but both themselves as landlords and us as a company. 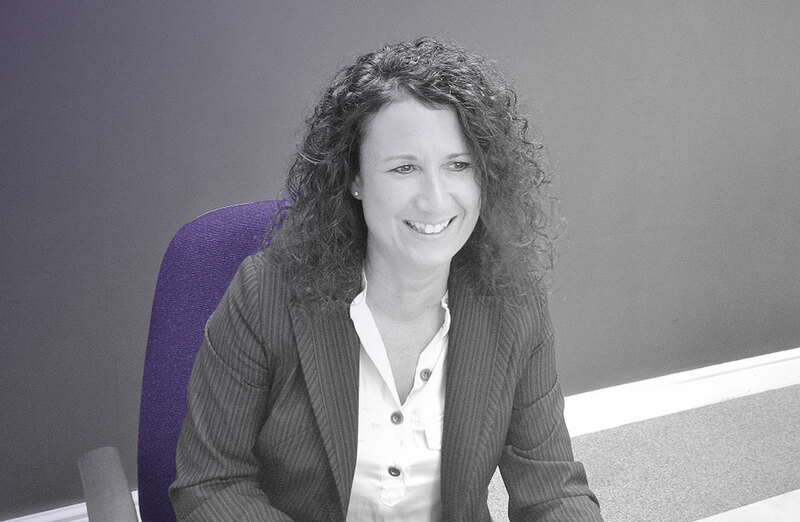 Having also started her career in Lettings at Sheen’s in 2005, Leanne now has many years experience in the Lettings Industry. The hard work to both landlords and tenants alike shows her dedication and commitment to the job. Always keeping her eyes open for future landlord purchases, she also has great awareness of the sales market to help all the offices work well together. 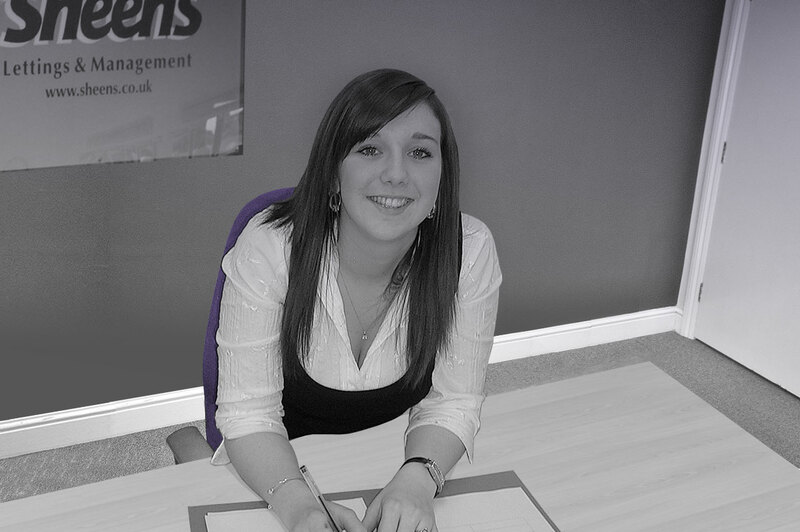 Rebecca has worked in the Lettings Industry since 2012 and joined our expanding Lettings Department in 2014. Rebecca is also a member of ARLA and strives to offer excellent customer service to both our landlords and tenants alike through keeping updated on legislature changes within the industry.